South Africa is a magnificent safari destination for people from all over the world. Our game reserves proudly host the Big 5: Rhino, Elephant, Buffalo, Lion and Cheetah as well as other wild animals like zebra, giraffe and gazelle and a multitude of bird species. When you book your holiday to Cape Town and safari, you’ll be surrounded by spectacular scenery and beautiful wildlife. No doubt, you’ll make some great memories on this once in a lifetime adventure! If you’ve ever wanted to do a safari to get close to the wildlife of Africa, now is the time. 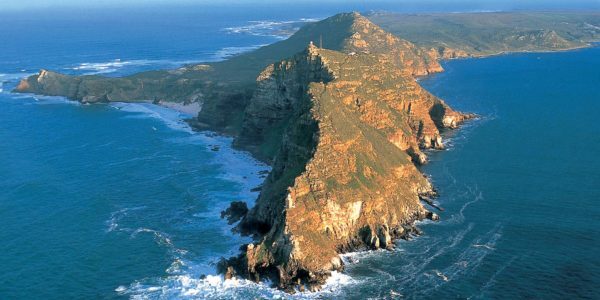 Xenon Travel offers Cape Town Safari Tours for international visitors and locals. If you’re visiting the Mother City and you’re interested in a safari near Cape Town, Xenon Travel is more than happy to assist. We offer safari tours on the following two reserves. This private game reserve offers one of the best safaris near cape town. In just a short two hour drive, you’ll be able to get close to animals you’ve only seen on TV. You can expect to see the Big Five on your safari tour, guided by experts to give you all the info you need. Aquila Private Game Reserve is also a sanctuary for animals that can not be sent back into the wild or for those who need some TLC before being sent back. About an hour’s drive from Cape Town, you’ll find Fairy Glen. It was voted favourite destination four times for exhibition excellence. At Fairy Glen Game Reserve you can expect to have a very intimate encounter with the animals. You will have such as a close-up view that your photos will turn out spectacular. 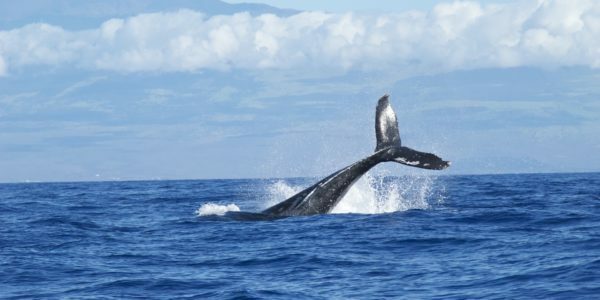 During this 1 day safari Cape Town, you will have ample time to observe the animals. Cost is R2200 per person including game drive and buffet lunch. The animals you typically see at the zoo or on national geographic, those are the ones you will see and many more. During your safari in South Africa, Cape Town, you’ll find that we have an interesting and diverse selection of animals roaming our lands. Aside from the big five, you might see impalas, waterbucks, elands and kudus. Other animals you might come across are zebras and giraffes and other unfamiliar species like steinboks and hartebeest or even a pumba. Whether you’re an amateur photographer or have advanced photography skills, it will be close to impossible to take bad photos. African sunrise and sunsets combined with wild animals make for incredible photos. And you’ll want to take plenty of photos. Just make sure you pack extra storage cards and power banks. A safari Cape Town will prove to be incredibly educational for yourself as well as any kids travelling with you. It will teach you about nature, by offering an interactive and practical way of learning. You’ll have the opportunity to witness your children soak up new and unusual experiences and make new discoveries. A big 5 safari in Cape Town lets you break away from the daily grind surrounded by concrete walls and noise. It transports you to a place of peace and quiet, surrounded by fresh air and wild animals. Any African safari includes conservation fees for the game reserve you visit. This helps to save the species that are in danger of getting extinct. No matter how many pictures you have seen of cape town safari holidays or what expectations you have, the very first moment you see African wildlife will be memorable. Read on for some tips for your first day safari Cape Town. Try not to stress about things you can’t control since every safari drive is unique and unpredictable. Sometimes you’ll see a lot of animals, sometimes you won’t. Sometimes the drive will be tougher and longer than expected. Be prepared for a rough ride where you’ll drive on sand roads or gravel. Consider the fact that there will be wind, sun, flies and mosquitoes. Rules are there for a reason! Don’t get out of the vehicle unless told by your tour guide. Animals can camouflage themselves extremely well and often you won’t see them until it’s too late. When it comes to approaching animals, don’t go too close or make too much noise. Keep your camera and your hands inside the vehicle near the Lions. Don’t ever get between a hippo and it’s source of water. Hippos are known to be the most dangerous African animal because they are very aggressive and the last thing you need is an upset hippo. There’s a lot to learn about African animals and their behaviour and most safari guides are experts in the field. Whether you want to take another photo of the elephant or think you see something in the distance, ask the tour guide to stop. The guides make it their priority to give you the best safari experience possible. You can always delete pictures afterwards. But you’ll never know if you’ll get the opportunity for a better shot so take plenty of pictures. You don’t have to drive: Not having to drive will make this experience much more relaxing. You’ll have better visibility: The vehicles used for safari tours have no windows and you sit higher. You’ll learn a lot: The safari guides are very knowledgeable when it comes to the African animals. You’ll soon be able to spot the difference between various antelopes. You’ll definitely see animals: The guides know exactly when and where to look for specific animals. If they can’t find what you’re looking for, they communicate with their co-workers to take you to where the action is. No restrictions: In many parks, only guided tours are allowed to drive on certain roads whereas private vehicles are not. Kids participate in the fun: Think about it, would you rather have a safari experience on an open jeep or inside your own car? Contrary to popular belief, children do appreciate a safari if you can find ways to keep them engaged. This can easily be achieved by playing a game of spot the animal first or by handing them the binoculars. Take the best camera you own because you’ll be taking a lot of pictures. While most smartphones take decent photos, when it comes to zooming in, it loses quality and pixelates. Make sure you pack enough memory cards as well as batteries to keep your equipment on at all times. There’s no way you can go on a safari without binoculars. It doesn’t have to be the most expensive type, just make sure it works. Especially if you travel during the African summer. Mosquitos are the most dangerous animal in Africa and kill more people than snakes and crocodiles each year. The African sun is HOT! Don’t forget to pack ample sunscreen, sunglasses and a hat to protect yourself from getting second-degree burns. You’ll need somewhere to store all your stuff during long safari drives. If you don’t want sand in everything, make sure it closes well. As I’ve said before, it can get really hot being in the sun all day. Avoid dehydration by having enough drinking water with you. Most safari tours will include water and light snacks but you’ll need to wait for them to stop. So for your own convenience and if you’re travelling with kids, make sure you pack water and snacks before you leave for your safari from Cape Town. Don’t bother with brand new or special safari-style clothing and don’t pack too many clothes for your one day safari Cape Town. It can get very hot or cold on a safari, so make sure you are well prepared either way. You don’t necessarily need to dress in light brown tints or khaki, just wear comfortable clothes, preferably in neutral colours. If you wish to book a safari close to Cape Town but don’t know which tour operator to use, look no further. 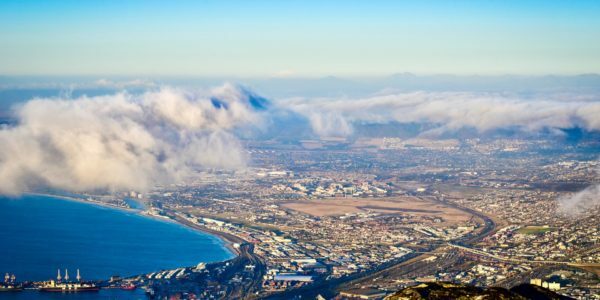 The Cape Town and safari packages offered by Xenon Travel are extremely affordable, ranging anything from R900 – R1300 per person. 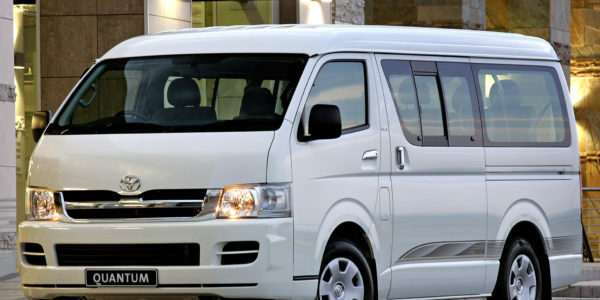 Xenon Travel also offers an array of other services such as airport transfers, shuttle services, adventure tours, Winelands tours and Cape Peninsula tours. You can use one operator during your entire trip. Don’t give it another thought, speak to the team at Xenon Travel today to best safari in South Africa near cape town. You won’t regret it!